Cross country running can surface a painful history but provides runners with all sorts of new challenges. Ease your way in XC life with our top tips! If this were a game of word association, cross country would surface a painful history of muddy high school PE kits, contentious gym teaches and lashes of rain. Juvenile gym neurosis is no reason to not try cross country once again. 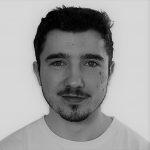 It’s the complete challenge of the road, the elements and the mind that makes it an all-encompassing running discipline for the ultimate challenge. But for this very reason, it can be a very daunting challenge to undertake. Starting cross country running might seem a tall order but, with our tips, we’ll make you question why you haven’t done it sooner. When you take your first steps into cross country running it’s important to take your time. A mile over the mud is much more tiring than that over the tarmac. It’s demanding more of your body that it wouldn’t be used to if up until now you’ve only been a strict road runner. If you get home and a 5-mile session took an extra 25 minutes, don’t be discouraged. Joining a local cross country running club is a great way to get into any discipline of running. Running with a group of friends helps ease any doubts or apprehensions you might have about getting your run on. 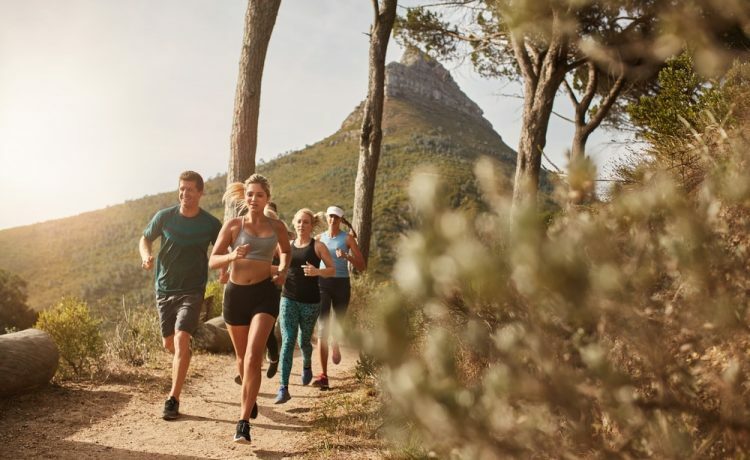 Running with a group or training partner can also make the run feel easier letting you focus more on your technique, learn from experienced members or just mingle. You can find running clubs online on websites such as England Athletics or RunTogether.co.uk. The app store is full of great running apps. Not only are they a great way to monitor your runs, distances, splits and other useful information compiled during your run, but it’s a great place to share advice, routes and provide a competitive edge. Proceed with caution! Don’t get too caught up with the numbers. The information is there for you to look back over and plan how to better yourself but remember, your body is your best feed of information. Take care and listen to what your body is telling you. This is far more useful than knowing the energy you waste with every stride when you’re just finding your feet and starting cross country running. Once you’ve become more accustomed to cross country running you can begin to take more notice of your times. When you’re starting cross country running, it’s not all about your split times and average pace. As a cross-country runner, you need to be honest to yourself but tactful too. Keeping a gauge of your effort rather than speed is much more effective when you’re starting out. If you think you can give an extra 5% up that hill then do it, if you’re out of gas and want to cruise but your road running doppelganger is telling you to give it 100%, ignore your evil twin. Listen to your body but make conservative decisions on how much to give, how hard to go and when to breathe easy. It’s important you’ve got decent footwear to give you grip and stability. Unkempt tracks provide challenges for your mind and body. Take away some of the worries with a decent sturdy pair of trainers. It might also be worth trying out GAIT analysis. This will ensure you not only have the comfiest trainers but the safest and most supportive trainers you can get for your running style. When you’re starting cross country running it might be a good idea to give yourself a head start. Incorporating strength and balance exercises into your week won’t only make your stronger, but will also help relieve the stress road running has on the body. Using balance balls, ab rollers and compound exercises like squatting are all great means to improve your balance and strength. Combining both balance and strength exercises will give you the most bang for your buck so perhaps try pistol squats for the most benefit. Like we mentioned, when you’re starting cross country running, easing into it is our top tip. An easy way to make sure you’re not over-training is to have a day’s rest for every day you run. If you’re running on the road twice a week and over country once, ensure you have at least three days’ rest. 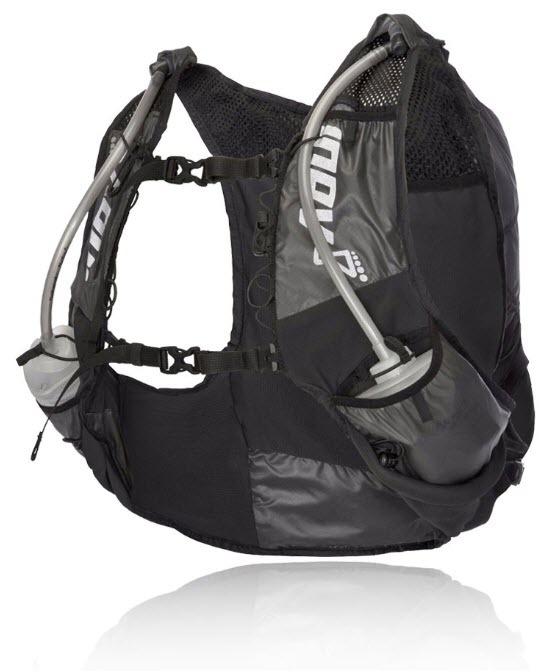 What are the best running backpacks for cross country running? 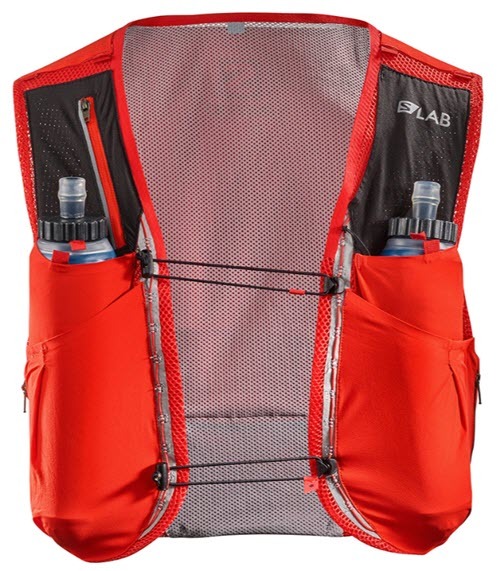 Lightweight and easy to wear, this running backpack can hold up to 5L, comes in three colours (red, black and blue) and comes with a soft flask – although this backpack can hold two water bottles and has plenty of space for all of your gear. Designed for long-distance running, hiking and long walks, this running backpack has a molded back panel, waistband straps, gel pockets and even a mobile phone pocket. The fabric also contains reflective detailing too so that you can be seen in the dark. 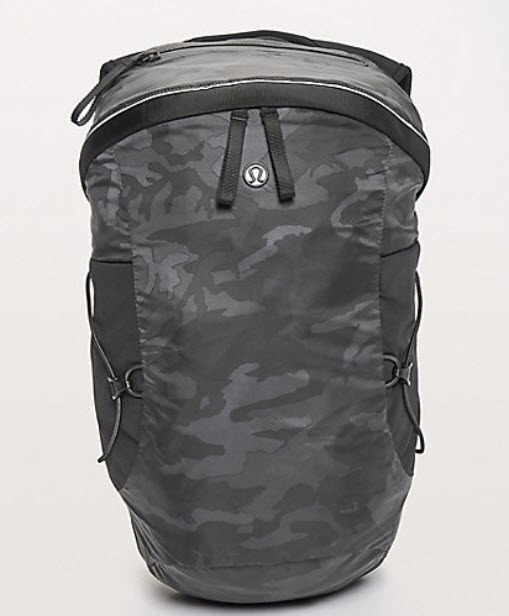 The 13L backpack comes in black and incognito camo multi grey/black. This stripped-back vest is perfect for those who want to go for a nice long run or prefer to compete in long-distance runs. 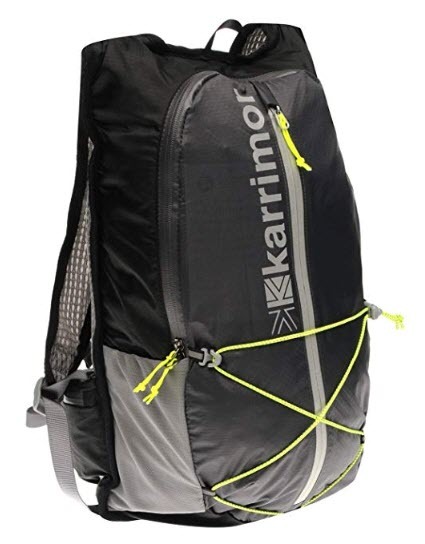 The 15L pack is made up of two front straps and two additional straps on each side allowing the backpack to be customised to your body, ensuring that it doesn’t move about when running. This 15L backpack consists of a large main compartment along with zip and open mesh pockets to keep your valuables separate and safe. Made with ventilated shoulder straps and a padded back with a wind tunnel ventilation system, this back oozes comfort for your long runs. What is Post Exercise Immunosuppression?